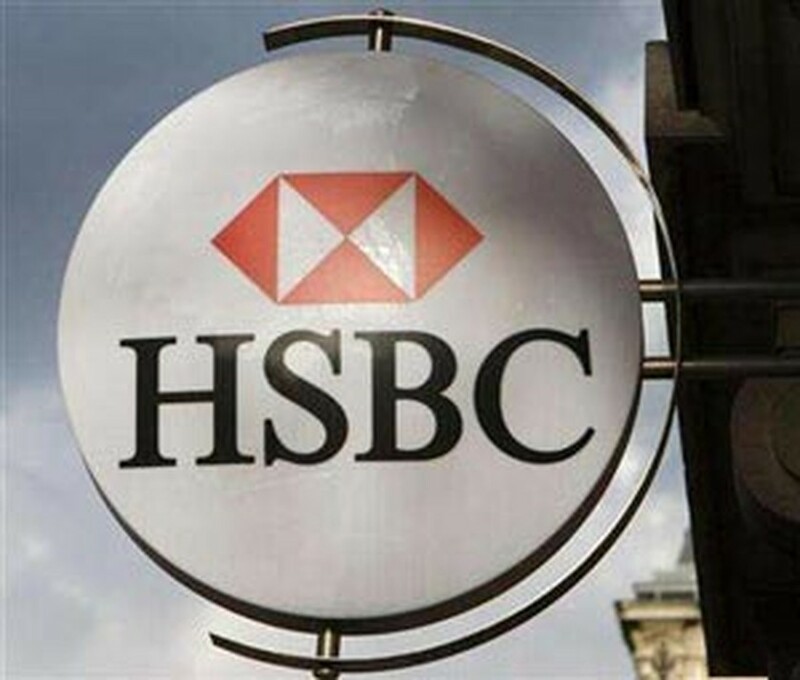 The London-based Hong Kong and Shanghai Banking Corporation (HSBC) yesterday received a license to set up a 100% foreign-invested bank in Viet Nam, a thing that has never happened before. Vietnamese Prime Minister Nguyen Tan Dung handed the license to HSBC President in London on March 4 during his ongoing state visit to the U.K., Vietnam News Agency reported. The PM also witnessed the signing of a Memorandum of Understanding on training cooperation between HSBC and the Bao Viet Insurance Group, Viet Nam’s largest insurer. HSBC will be the first foreign bank to set up a wholly foreign-owned bank in Viet Nam in line with the country’s commitments to the World Trade Organization. The new bank, to be named HSBC Viet Nam, will be headquartered in Ho Chi Minh City, where HSBC already has a full-service branch in operation since 1995. In 2005, HSBC opened a second Viet Nam branch in Ha Noi and established a representative office in Can Tho City in the south. Thomas Tobin, who will be CEO of HSBC Viet Nam, was quoted as saying that the establishment of the 100% foreign-owned bank is a landmark in HSBC’s long-term strategy for the Southeast Asian country. HSBC Viet Nam is permitted to provide all banking services. Viet Nam began to allow foreign banks to set up wholly foreign-invested banks supplying all banking services in the country from 2007 under its WTO commitments. Besides HSBC, the State Bank of Viet Nam, the country's central bank, is considering other similar applications to establish wholly foreign-owned banks submitted by the Fubon Bank of Taiwan, the Industrial Bank of Korea of RoK, and Commonwealth Bank of Australia.